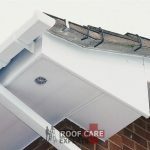 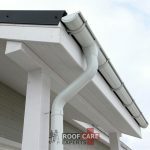 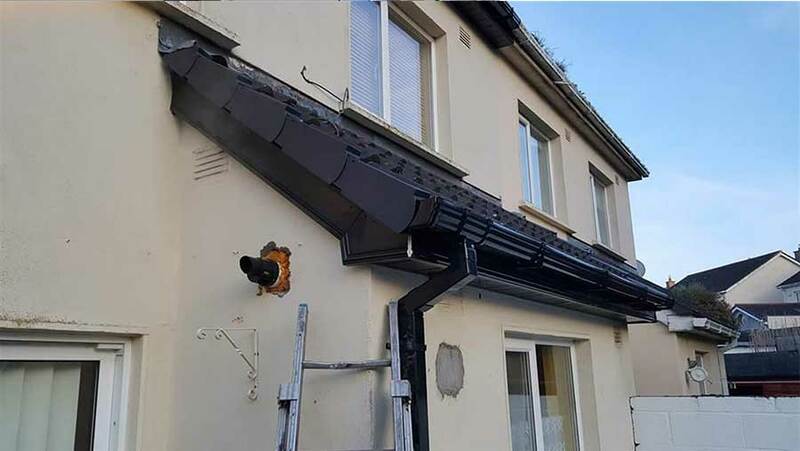 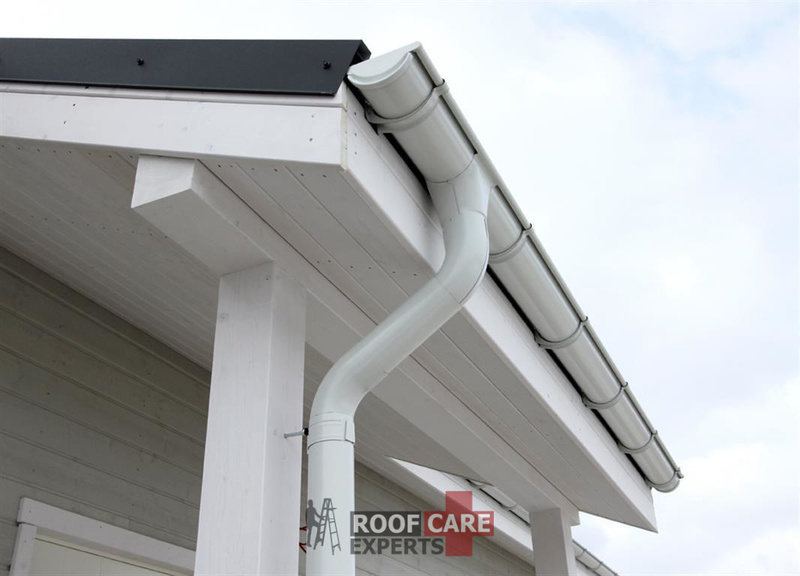 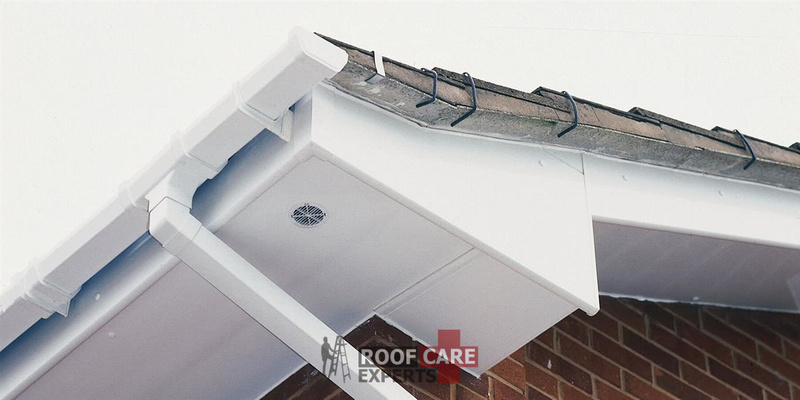 Affordable Guttering Repairs in Kildare. 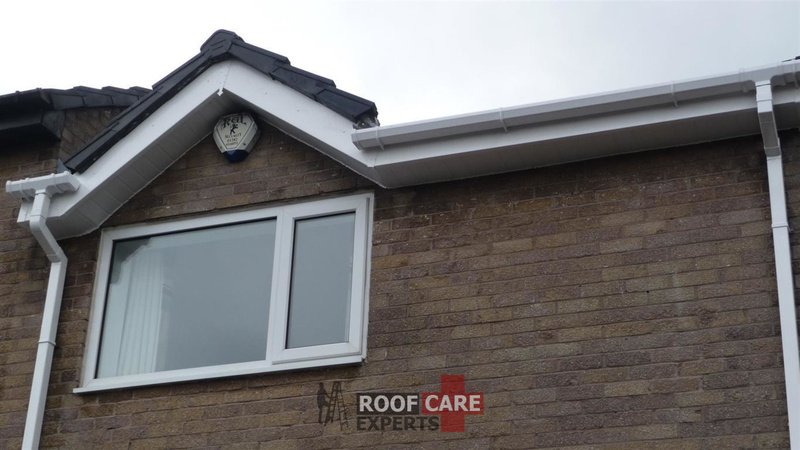 Guttering, Soffits, Fascia and Cladding Installations. 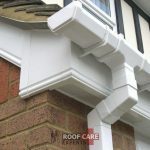 Registered Guttering Contractors. 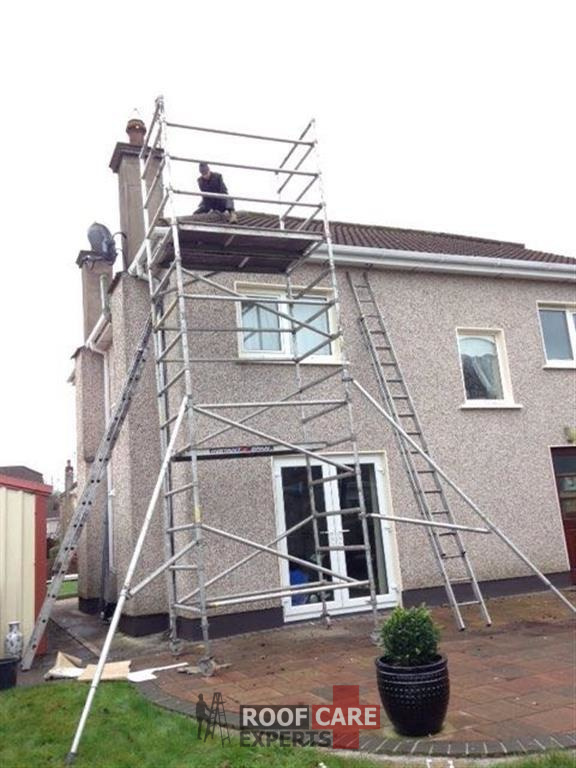 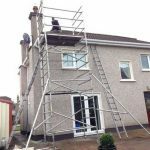 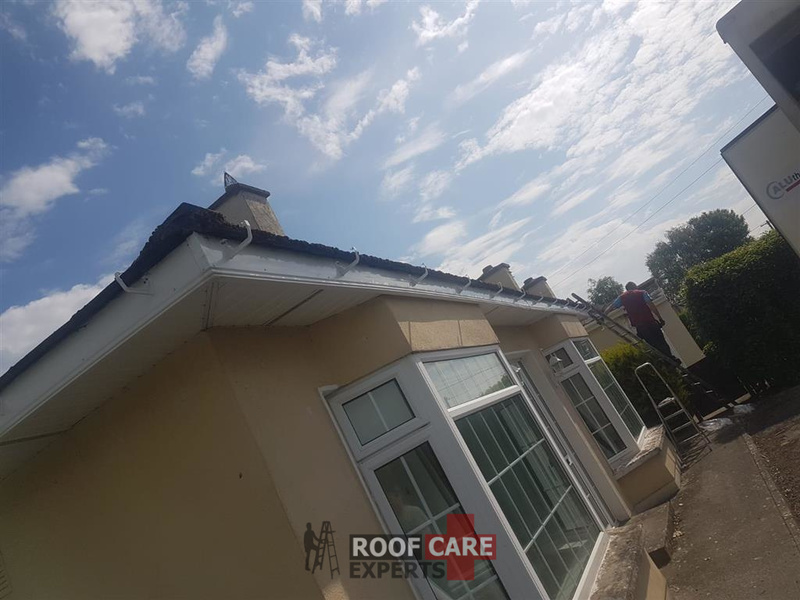 Guttering repairs in Kildare. 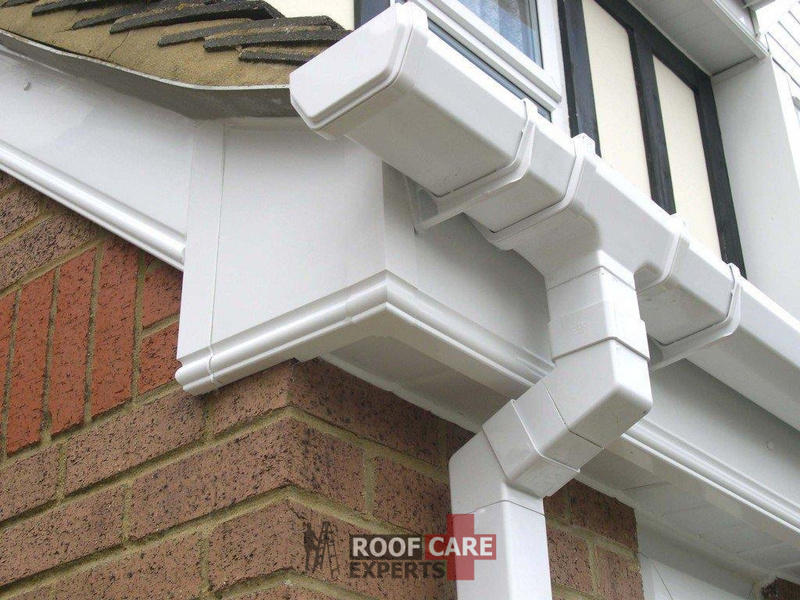 New guttering installations, guttering replacements, soffits, fascia backboards and more. 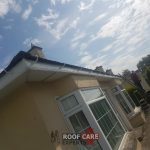 When you’re looking for a top quality guttering contractor in Kildare, we are your contractor of choice. 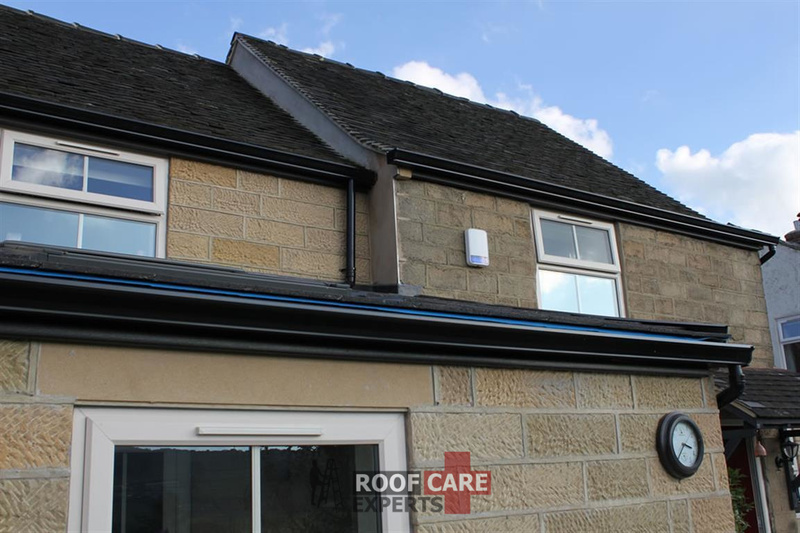 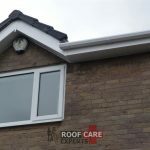 We handle all types of guttering repairs, cladding repairs, fascia’s and soffits, both uPVC and aluminium. 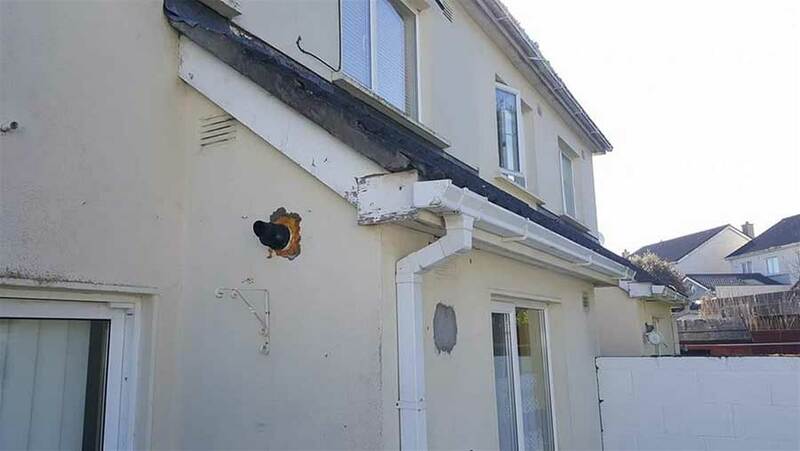 These features are understated commonly, however they are very important to a building and as such they should be kept in the good condition at all times as they can have a damaging effect on not only the appearance of a building but also the structural integrity of it. 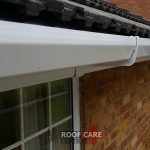 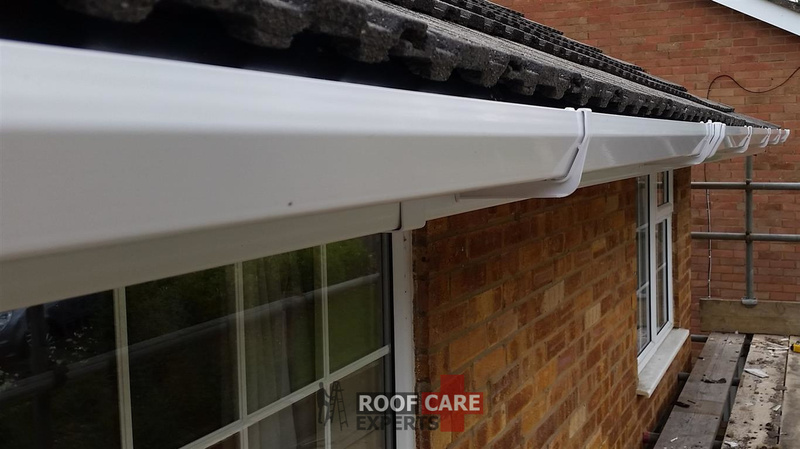 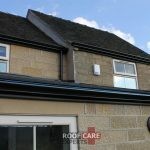 We can install a range of guttering, soffits and fascia including seamless aluminium gutters, cast aluminum gutters, uPVC gutters, and cast iron gutters, uPVC fascia and soffits in white black and brown, wood grain finish in a golden oak, aluminium soffit in a wide range of colours( both vented and plain ) uPVC soffit which is vented during installation.